IN-TOWN LEWES VACANT LOT! 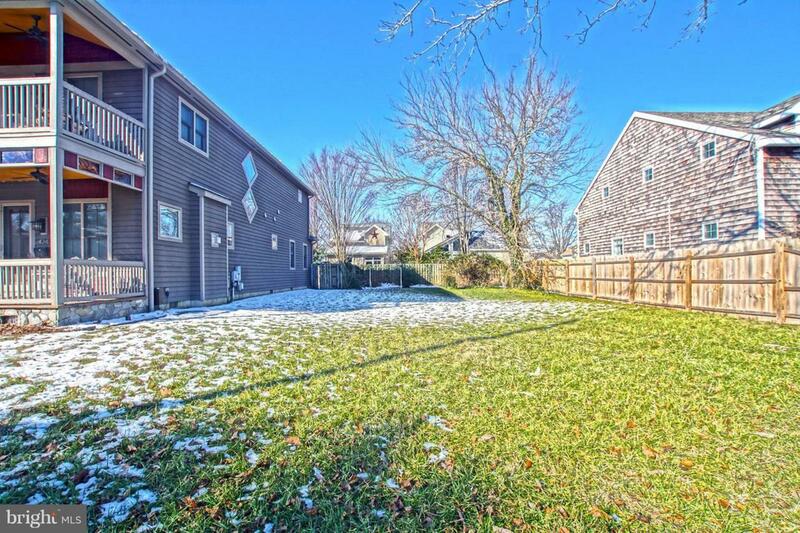 Custom design and build your dream home on this downtown Lewes lot with no builder tie-in. Lot is already equipped water and sewer, so there are no impact fees to pay! Walk or bike to all the town has to offer. Call today!